Facebook has lost another round in a possible class-action suit over allegations of inflated video metrics. U.S. District Court Judge Jeffrey White in the Northern District of California ruled late last week that marketers can attempt to seek an injunction requiring the social networking service to hire outside auditors. 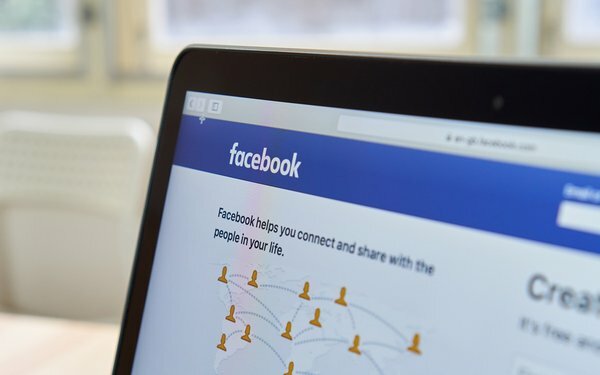 The new ruling comes almost one year after now-retired U.S. District Court Judge Thelton Henderson said the marketers could proceed with a claim that Facebook violated an implied contractual obligation to use "reasonable care," but that they weren't entitled to seek an injunction. Several marketers, including LLE One (which does business as Crowd Siren and Social Media Models), subsequently sued the company. They argued that the misrepresentations led them to believe that Facebook's video ads were more valuable than they actually were, resulting in inflated prices. They are seeking monetary damages and an injunction that would force Facebook to hire outside auditors and to "promptly correct any problems or issues detected by these auditors." Facebook contended that the marketers weren't entitled to seek an injunction, arguing that any problems with its metrics had already been corrected. White rejected Facebook's arguments, writing that the marketers alleged that Facebook hadn't corrected the "underlying procedures" that caused the errors. "Plaintiffs are not seeking injunctive relief based entirely on conduct that has ended," White wrote. "Rather they seek injunctive relief targeted on allegedly deficient auditing and verification practices -- practices that allegedly permitted not only the erroneous video metrics at issue in this case to persist for over two years, but also allowed similar errors to be made." The lawsuit, which is still at a relatively early stage, hasn't yet gone to trial. Facebook hasn't responded to MediaPost's request for comment on the latest ruling, but the company previously said the case "has no merit" and that the company will defend itself "vigorously."